The first of a series of ‘Social Media Work­shops’ was held at BOMAG’s Lark­field facil­i­ty yes­ter­day. 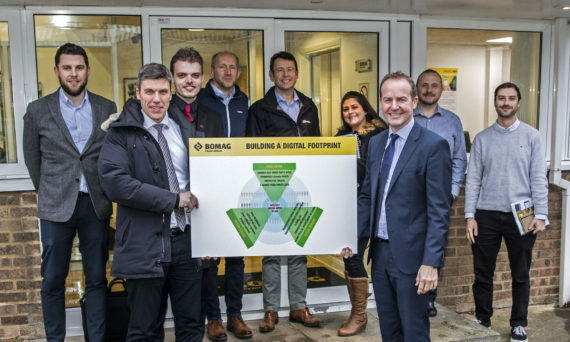 Planned and pre­sent­ed by NWM the work­shop attract­ed del­e­gates from BOMAG’s UK deal­er net­work who wish to broad­en their ‘dig­i­tal foot­print’ in 2018. The work­shop will be run for non-clients in the com­ing months.